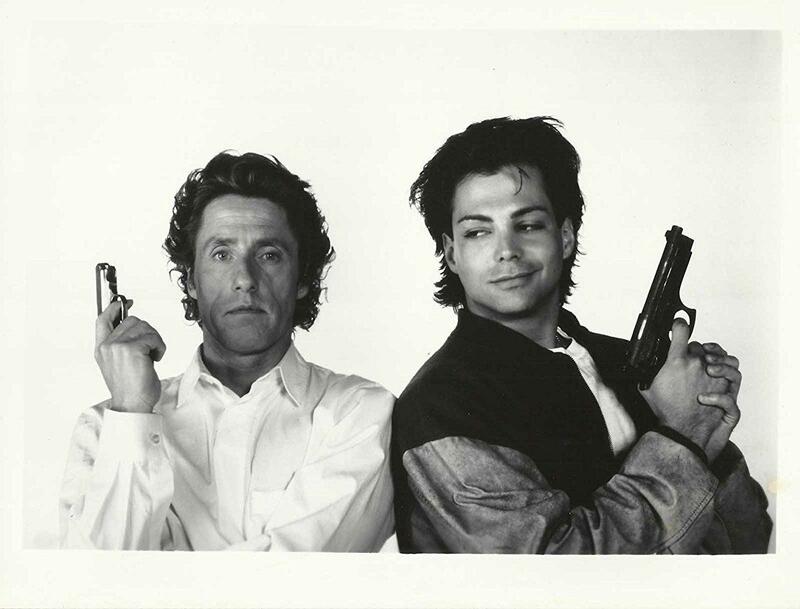 Before he can graduate, cocky high school student Michael Corben (Richard Grieco) travels to France on a school trip to earn a missing French credit. But when a British intelligence agent mistakes Michael for a spy of the same name, they rush him to headquarters and assign him to capture the evil Augustus Steranko (Roger Rees), using a plethora of espionage gadgetry. Michael has the time of his life -- until he crosses paths with two assassins (Tom Rack, Carole Davis) who want him dead. Why? Because why not! 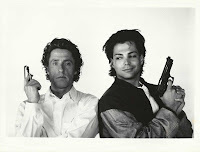 Open that bottle of wine you keep thinking about and spend a lovely evening with DJ, Matt, Justin and the God that is Richard Grieco. Feast your eyes upon the Grieco and say goodbye to your family, because looks can kill! 'Mid90s' and What the Hell Happened to Us?